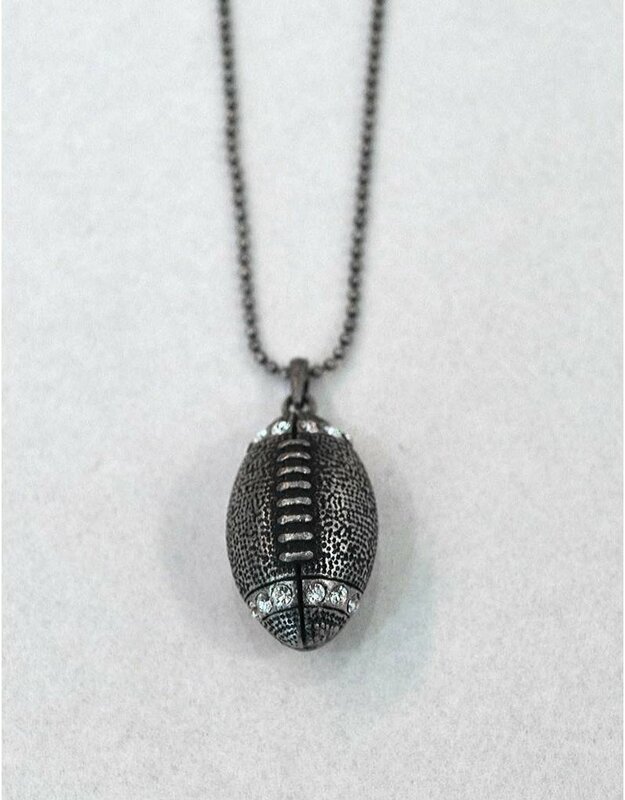 This little antiquey pewter football necklace is perfect for girls who want a bit of bling but don't want to get carried away. 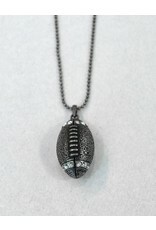 The 3D football hangs at the end of an 18" ball chain. So cute!